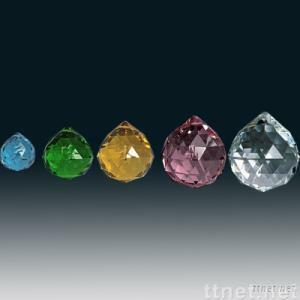 Zhejiang Pujiang Tianlong Crystal & Precious Stones Co.
Safety/Quality Approvals: Every thing is under the quality control. supply you the best quality. copy of the B/L.L/C is accepted. reference.And surely you will get our best quotation!